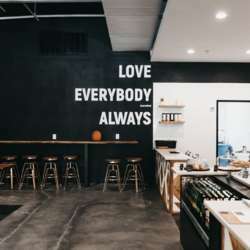 Love Everybody (and Coffee) Always! You must be a member of the Dallas Coffee Lovers Group to attend this activity. Would you like to join this group? This coffee shop opened in Plano about Protected content ago and have rave reviews. Doesn't seem like a big shop so please be mindful of your RSVP and keep it current. No Reservation: - They charge on hourly basis for reservation.